Ms. Rowland Lindahl focuses her practice on corporate accountability and shareholder rights. She joined Rowley Law from TRACE International, an internationally-recognized anti-bribery organization. At TRACE, Ms. Rowland Lindahl’s work focused on corporate transparency and compliance, with an emphasis on corruption and human rights. 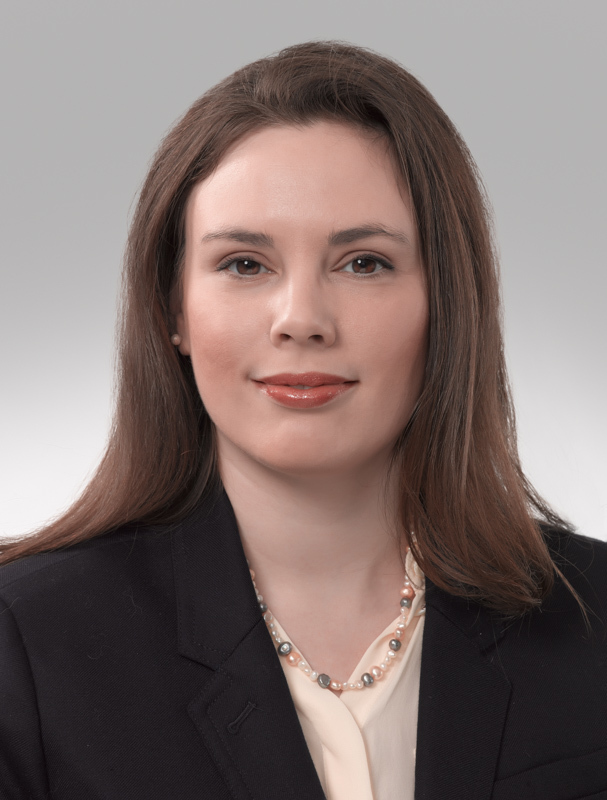 Previously, Ms. Rowland Lindahl was an associate attorney at Levi & Korsinsky LLP, where she focused on shareholder rights and corporate governance. Ms. Rowland Lindahl was co-counsel for plaintiffs in In re: Google Class C Shareholder Litigation, who contested the propriety of the creation of a non-voting class of stock. The case settled before trial, and resulted in a payment of $522 million to the non-voting shareholders.